To see the slides from recent community meetings where we presented findings from blood in English, click here. To see the slides in Spanish, click here. GenX is a chemical used in the production of Teflon™ and it has been detected in the Cape Fear River, the drinking water source for Wilmington. For more detailed information about what is known about GenX, click here. 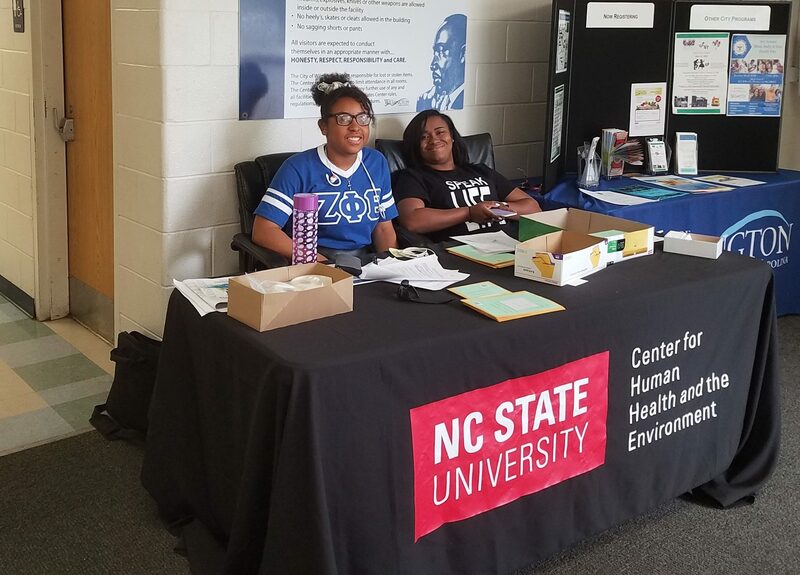 Over the last several months, scientists from NC State University, East Carolina University, and the US Environmental Protection Agency have been working closely with community leaders from New Hanover County to develop the GenX Exposure Study, a study to assess whether GenX and related chemicals are detectable in the bodies of Wilmington area residents. The study was first discussed at a Water Wednesday Forum sponsored by Clean Cape Fear on July 26, 2017. 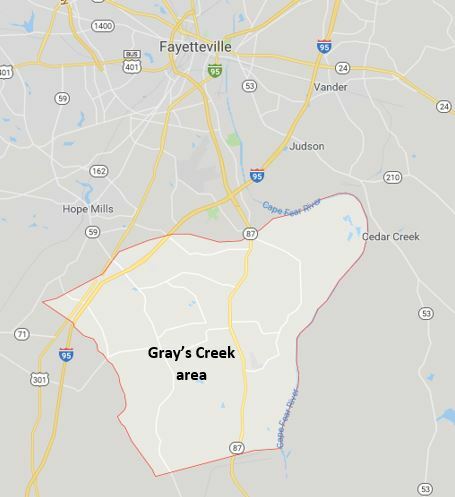 In February 2019, the GenX Exposure Study traveled to Fayetteville, NC to collect samples from the Gray’s Creek area (see map below). Private wells of residents in the area were previously tested by DEQ and Chemours for GenX. 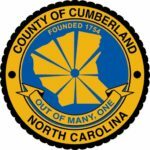 The GenX Exposure Study team worked closely with the Cumberland County Health Department, Sustainable Sandhills and Public Service Works to bring this study to the private well community of Fayetteville. The purpose of this study is to assess current exposure to GenX and related chemicals in people living in the Lower Cape Fear River Basin. We will measure GenX and other chemicals in blood, urine, and drinking water. In addition to measuring GenX and other chemicals in blood, urine, and drinking water, dust samples were collected from the homes of Fayetteville residents to measure exposure through the air. 100 participants were also given wristbands to measure passive exposure to GenX and other chemicals in their day-to-day lives. Unsure of your water source? Check this map to learn if you receive ground or surface water from CFPUA. Wilmington: Tap water, blood, and urine samples were collected from November 8 to December 10, 2017. Analysis on the tap water was recently completed, and results were mailed to study participants. Click here to view an example of a report-back letter that was sent to November participants. We hosted a community meeting on April 17, 2017 to present the initial water results of the GenX Exposure Study. The event was free and open to the public; close to 80 community members attended. On May 5, 2018, 44 original participants provided a second blood sample, 45 provided a second urine sample, and 35 new participants enrolled in the Study. GenX and our ongoing research was recently featured in Fortune Magazine. They produced a great video featuring Dr. Hoppin and our community partners at Cape Fear River Watch! Check it out here. On November 9, 2018, we mailed letters out to participants with results for PFAS in blood. 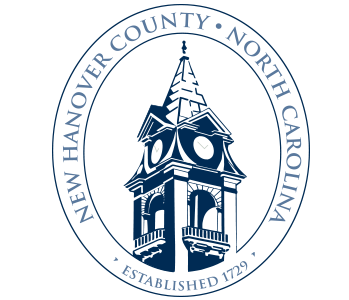 We hosted three community meetings in Wilmington during the week of November 12. To see the slides from these community meetings in English, click here. To see the slides in Spanish, click here. To see an example letter for participants that provided one blood sample in English, click here. To see an example letter for participants that provided one blood sample in Spanish, click here. To see an example letter for participants that provided two blood samples (one in November 2017, one in May 2018), click here. Fayetteville: Tap and well water, dust, blood, and urine samples were collected from February 8 to February 24, 2019. Analysis of the samples is in progress. Results will be shared with participants as they become available. The table below provides information on the 17 fluorochemicals we tested for in the GenX Exposure Study. For simplicity, in our reports to study participants, we refer to each chemical by its short name. A CAS number is a unique numerical identifier assigned to each chemical. Laboratory analysis was done on a triple quadrupole mass spectrometer. Additional details on the method can be found in scientific papers by Sun et al., 2016 and Strynar et al., 2015 (see references below). Laboratory results for PFMOAA, Nafion byproduct 2, PFO2HxA, PFO3OA and PFO4DA chemicals are considered semi-quantitative. This means that, while we are confident of whether each chemical was present or not, we do not know its exact concentration because the analytical tools needed for quantification were not available at the time of the laboratory work. To view the full table in a separate document, click here. The following tables show what we looked for in blood. Sun, M., Arevalo, E., Strynar, M., Lindstrom, A., Richardson, M., Kearns, B., Pickett, A., Smith, C., Knappe, D. R. (2016). Legacy and emerging perfluoroalkyl substances are important drinking water contaminants in the Cape Fear River Watershed of North Carolina. Environmental Science & Technology Letters, 3(12), 415-419. Strynar, M., Dagnino, S., McMahen, R., Liang, S., Lindstrom, A., Andersen, E., McMillan, L., Thurman, M., Ferrer, I., Ball, C. (2015). Identification of novel perfluoroalkyl ether carboxylic acids (PFECAs) and sulfonic acids (PFESAs) in natural waters using accurate mass time-of-flight mass spectrometry (TOFMS). Environmental Science & Technology, 49(19), 11622-11630. November 2017 study participants have now been sent their household tap water results, as well as their blood and clinical results. If you participated in this study in November, and you have not yet received your water or blood results, contact the study office at 855-854-2641 or genx-exposurestudy@ncsu.edu. 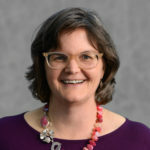 Dr. Hoppin is an Associate Professor in the Department of Biological Sciences and Deputy Director of the Center for Human Health and the Environment at NC State. She is an experienced environmental epidemiologist with more than 200 scientific publications. She is responsible for the overall conduct of the study. For more information, view answers to Frequently-Asked Questions (preguntas frecuentes en Español). You may also contact the study office at 855-854-2641 or genx-exposurestudy@ncsu.edu.